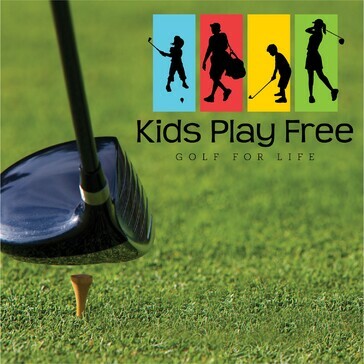 Our program is designed to teach kids from the ages of 9 to 15 the fundamentals of golf, improve their game through practice and play, while giving them a fun environment to learn in. 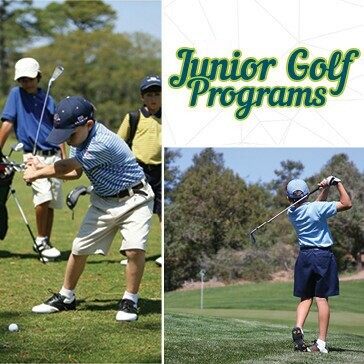 The Woodland GC Junior Golf Program is committed to the development of youth in the game of golf. 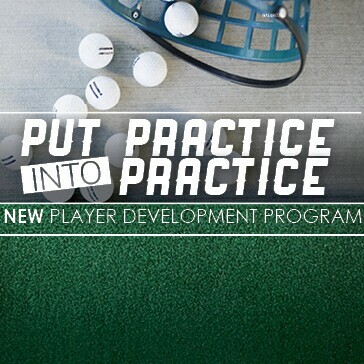 The program is designed to allow the junior golfer the opportunity to learn, practice, play and enjoy the game of golf. 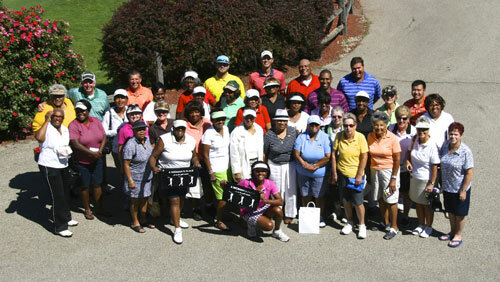 We believe that golf is a game that can be enjoyed for a lifetime. Our goals are to introduce the game to novices, encourage the development of our more experienced players and provide wholesome enjoyable outings for all participating members. CRWGA plays as teams from five of CRC’s six courses with the team having a captain and a co-captain. The Stableford Point System is used for scoring and handicaps are determined by the GHIN system. 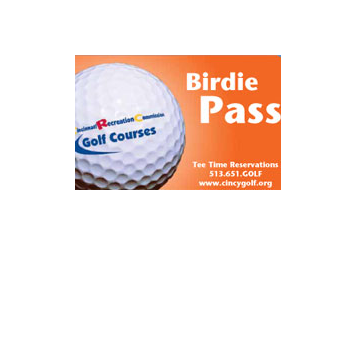 The $38 membership fee includes the annual fee for your GHIN handicap and the year-end awards. Your GHIN number will be activated by the course where you are a CRWGA team member. For a membership application, please email CRWGA@cinci.rr.com or contact Mary Matthews at 513.481.2647.